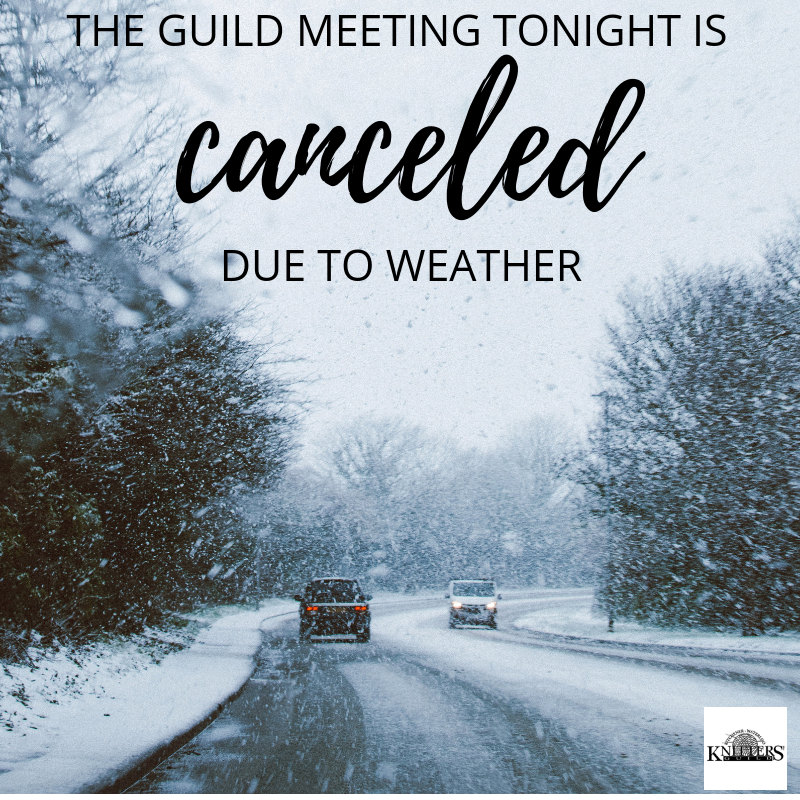 February 12, 2019 - 6:30 p.m. ~ February 12, 2019 - 9:30 p.m.
**UPDATE** Tonight's meeting has been cancelled due to weather concerns. 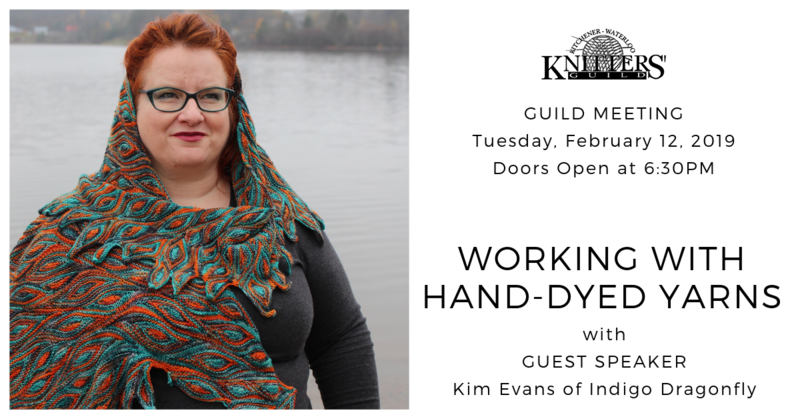 Join us for our February Guild Meeting with Kim from indigodragonfly who will tell us all about the Secrets from the Skein: What your Hand Dyed Yarn is REALLY Telling You. Hand-dyed yarns seduce us with their beauty but are often challenging to work with. But once the honeymoon is over and you’re knitting your project, all its secrets rise to the surface. What is your hand dyed yarn REALLY telling you, and how can you best use it in your next project? how to easily and effectively alternate skeins for larger projects. Don't forget to bring your show and tells of finished projects.